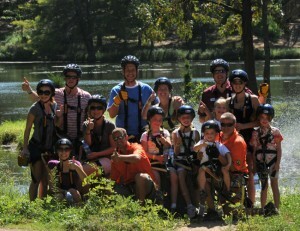 Please contact us by filling out this form if you have a group of 10 or more. Our Group Sales Department will connect with you as soon as possible. For immediate assistance please call (608)254-6080. 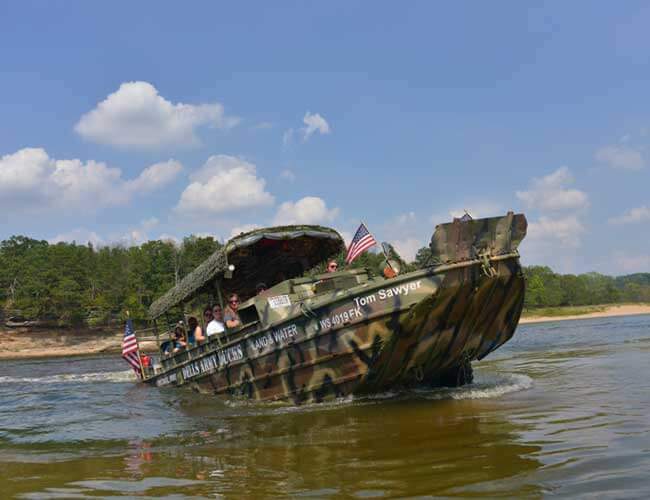 The Army Ducks, Bigfoot Zipline, and WildThing Jet Boat for Only $99. 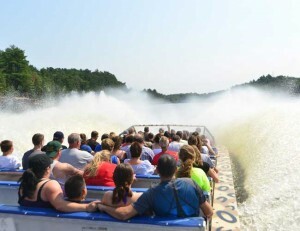 Add an additional Wisconsin Dells boat tour to any purchase for only $15! 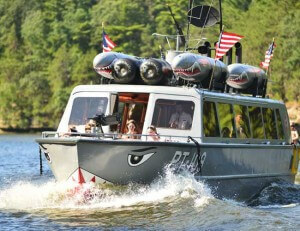 Our PT109 boat is available for private parties. 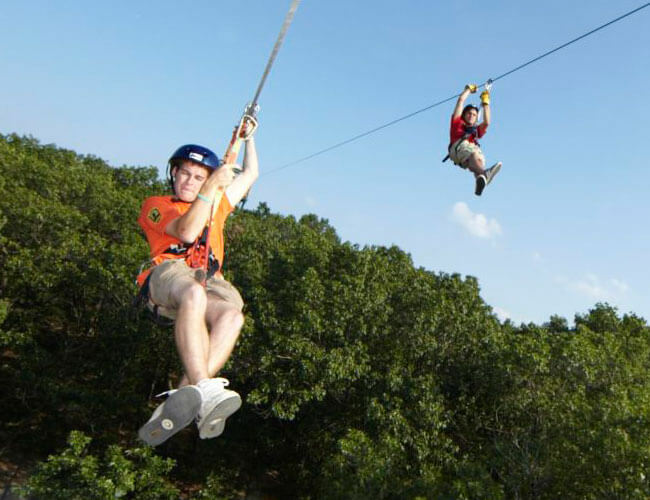 Call 608-254-6080 to reserve! 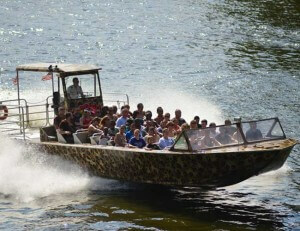 Purchase your Duck, WildThing Jet Boat ticket at least 24 hours in advance and save.